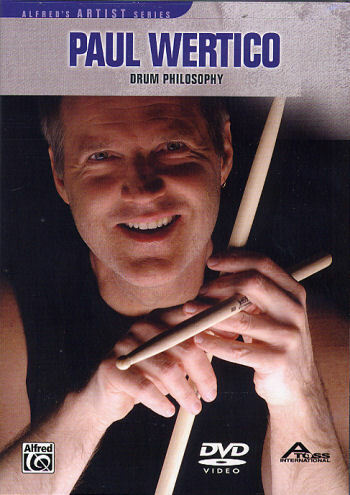 - Chicago Tribune 2004 "Chicagoan of the Year"
Paul wrote this book to help drummers explore an alternative way of thinking and grooving, and the book is for all drummers, since it runs the gamut from simple to complex, regardless of their musical style. Habits and traditions are often hard to change, but discovering new and creative ways of rearranging and rethinking established norms is what distinguishes a great drummer and provides endless challenge and possibilities. TURN THE BEAT AROUND breaks decades-old routine by examining "backbeats" in a whole new light, asking the questions: "Why are backbeats always played on beats 2 & 4?" and "What about playing them on beats 1 & 3?" 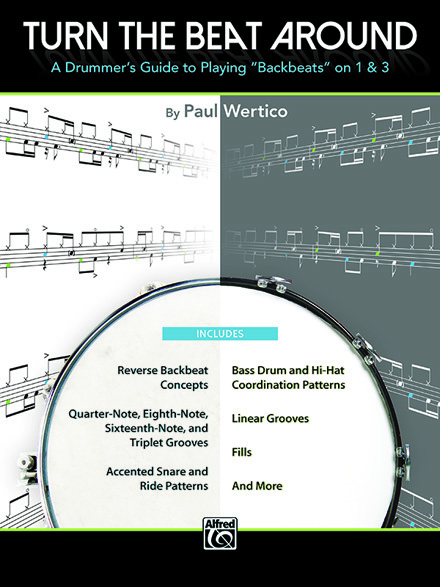 By delving into this inquiry, Paul Wertico provides drummers with innovative ways of expanding their groove vocabulary, solidifying their time, and mastering coordination and limb independence. Wertico has even coined a new word for these types of reversed beats---frontbeats. 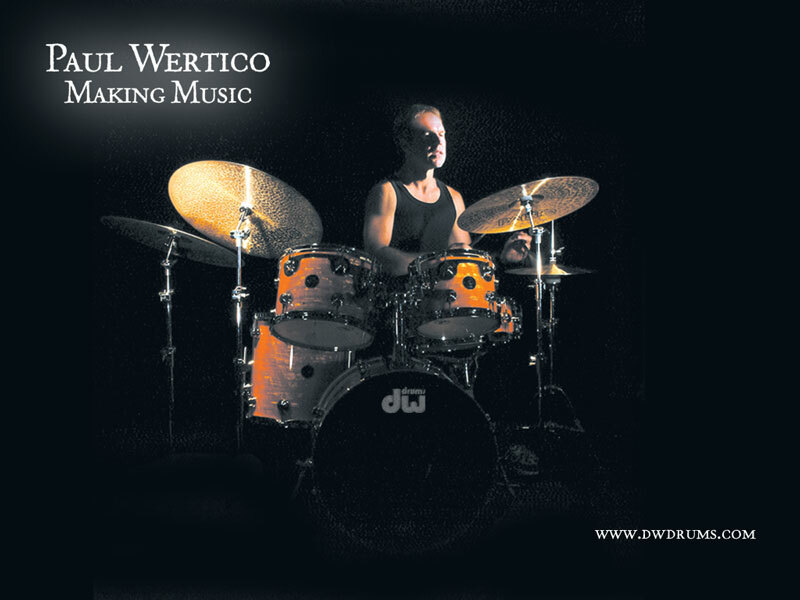 "Paul Wertico - Fearlessly Creative"
Check out my interview in DRUM! 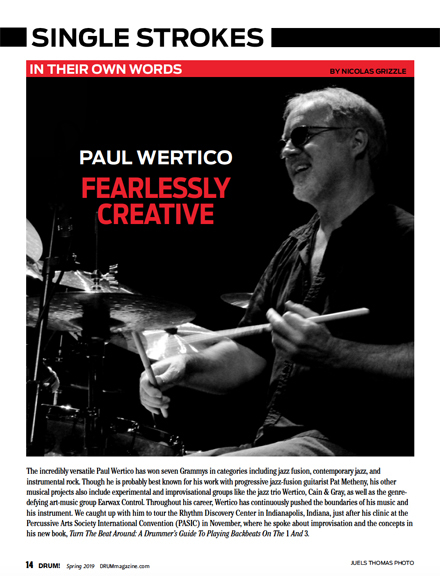 Magazine's Spring 2019 issue "Paul Wertico - Fearlessly Creative"
Recorded live, AFTERLIVE further documents Wertico Cain & Gray's ongoing fearless commitment to bringing together worlds of styles and inspirations into moments of reality, and creating music for people who love to live an adventure through music and dream through sound. 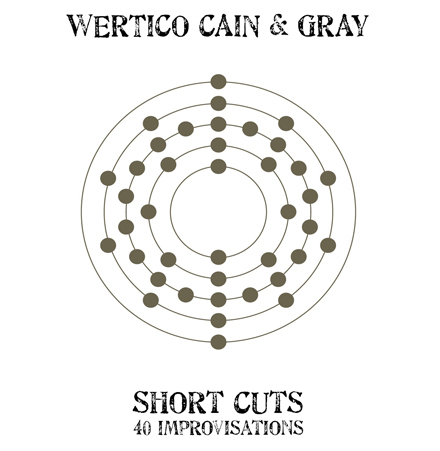 Short Cuts - 40 Improvisations is 100% improvised!!! 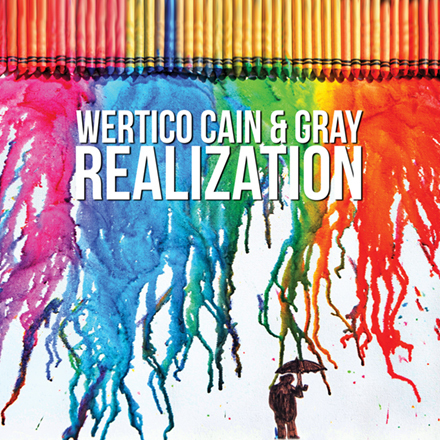 Realization is an album that brings together worlds of styles and inspirations into moments of reality. 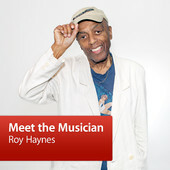 It's music for people who love to live an adventure through music, and dream through sound. 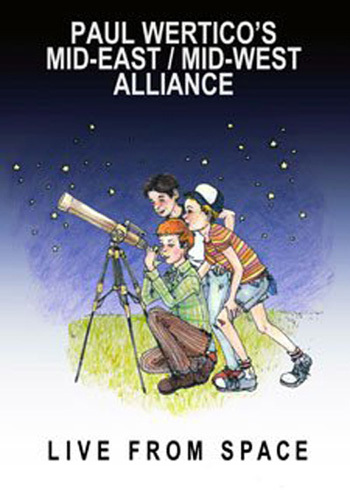 Realization is the story of back-to-back improvisational time capsules, one at The S.N. Shure Theater, Shure Incorporated headquarters, and one at Reelsounds Chicago.This spontaneous trio composes and orchestrates everything in real-time, melting acoustic and electronic sounds with new-tech and word-tech, in-sync with an inner muse that connects to the universe of possibilities, and musically conversing to the point of sheer telepathy. 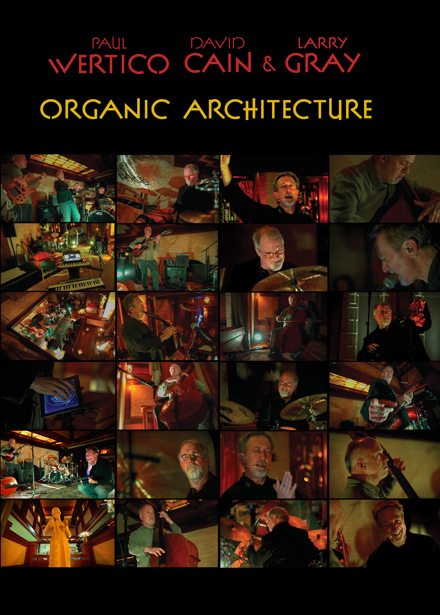 Organic Architecture is a seamless, genre-expanding marriage of sound and vision performed with a quality never before experienced. 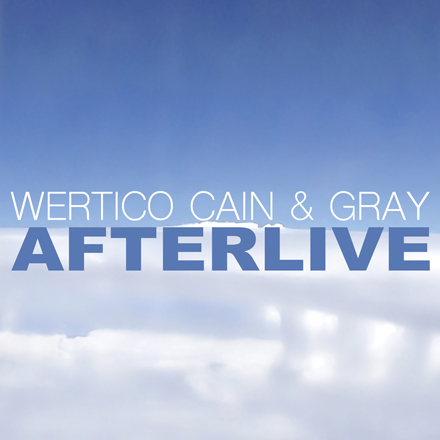 Inspired by famed architect Frank Lloyd Wright, Paul Wertico, David Cain and Larry Gray take musical artistry to unchartered waters with explosive, creative improvising that is truly on the cutting edge ... and beyond. 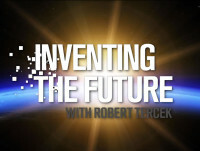 A passionate, trailblazing, mind-blowing performance setting a new direction in music and video! 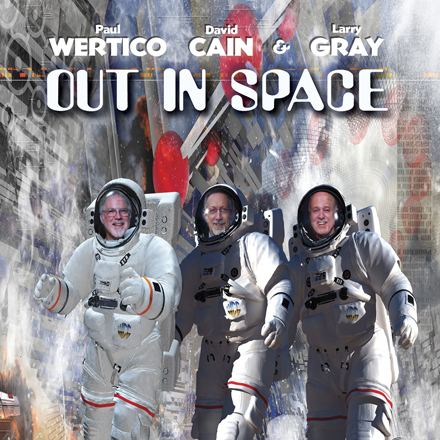 Out In SPACE is 100% improvised!!! 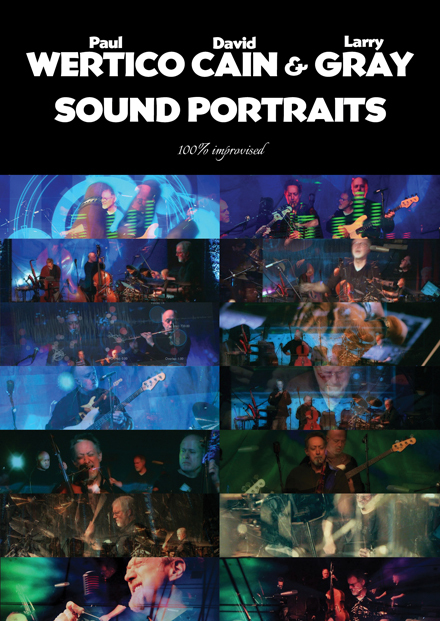 Sound Portraits MP3-320 files are now available at CDBaby and the Sound Portraits DVD is now available at Amazon!!! 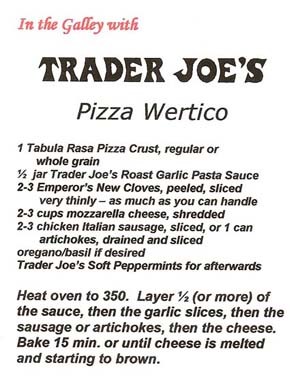 Topics Of Conversation features 100% improvised drums/sax duets!!! 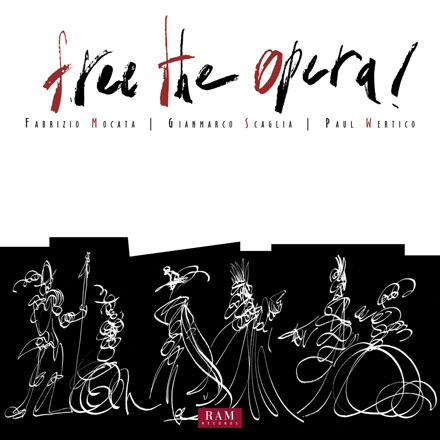 The CD Release by Fabrizio Mocata, Gianmarco Scaglia & Paul Wertico - Free The Opera! 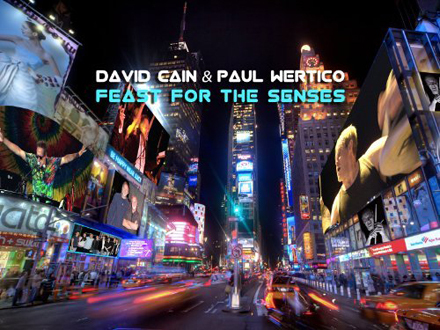 Feast For The Senses: An evening of improvised music presented by seven-time Grammy award winning drummer, Paul Wertico, and award winning musician, artist, filmmaker, author and composer, David Cain. 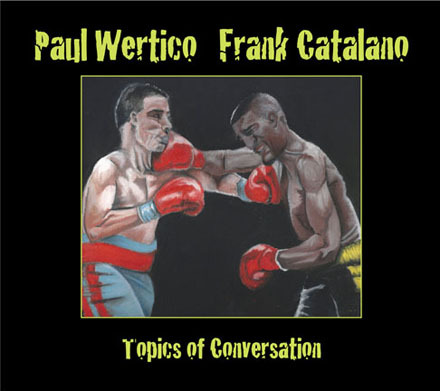 Listen to Paul's two podcasts on DRUMMERADIO.COM, where he plays and talks about some of his all time favorite recordings and is interviewed by Bill Zildjian. "Paul Wertico played for years with Pat Metheny and is now a professor of music at Roosevelt University. 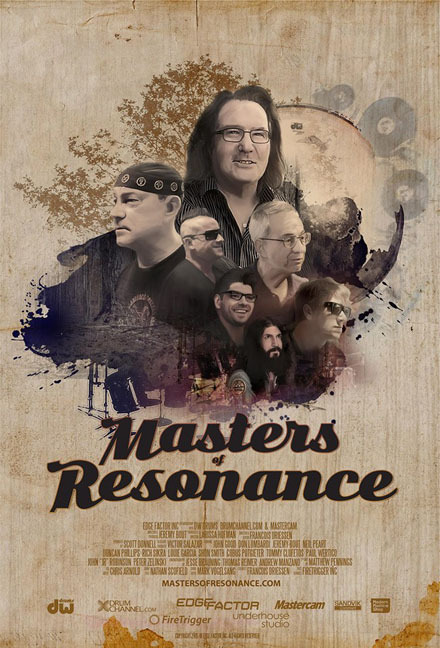 He is highly respected in the drum community as one of the most musical melodic drummers which certainly comes through in one of the most amazing drum jams we have had on Drum Channel at the end of this show. 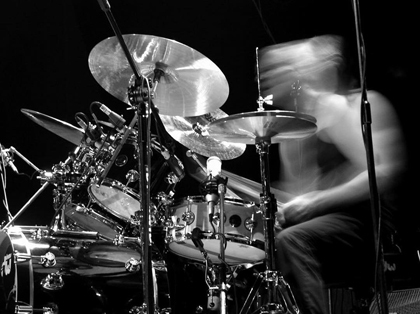 This two part series talks about what you should play and how you should approach the drumset and the influences your instructors can have on you." Comprised of the union of the Israeli duo, Marbin, and Chicago's Paul Wertico Trio, Paul Wertico's Mid-East/Mid-West Alliance represents a fresh direction in jazz and improvised music.